Leading evangelical scholars provide comprehensive commentary on every quotation, allusion, and echo of the Old Testament that appears in Matthew through Revelation. Commentary on the New Testament Use of the Old Testament by G.K. Beale was published by Baker in November 2007 and is our 23886th best seller. The ISBN for Commentary on the New Testament Use of the Old Testament is 9780801026935. 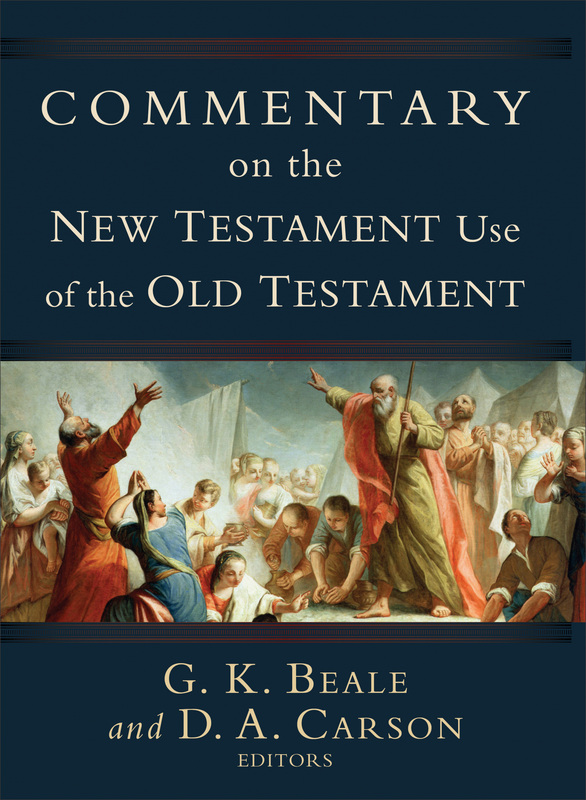 Be the first to review Commentary on the New Testament Use of the Old Testament! Got a question? No problem! Just click here to ask us about Commentary on the New Testament Use of the Old Testament.